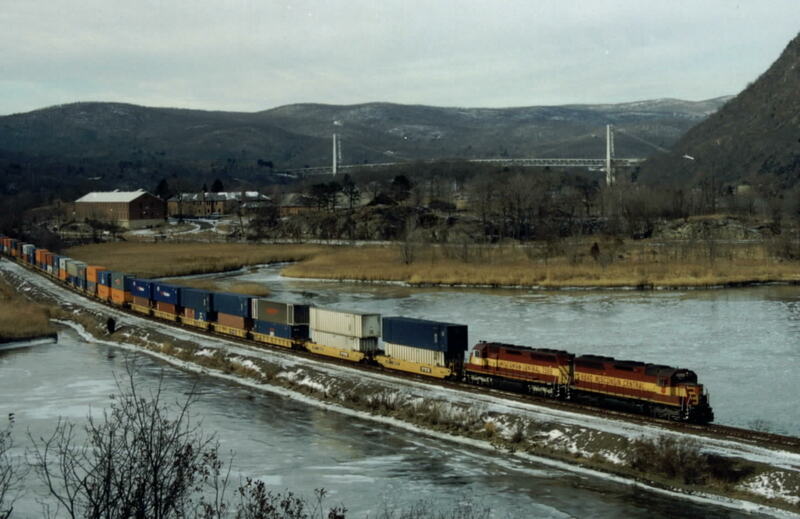 Southbound Q140 on an extremely cold February afternoon featuring solid Wisconsin Central power, passes through Iona Island, New York. It was worth the wait. Scranton, PA., Harpersville trestle, Bainbridge and Oneonta, NY. Graffiti on Subway cars, New Cars in Delivery. Scranton, PA., Harpersville trestle, Bainbridge, and Oneonta, NY.